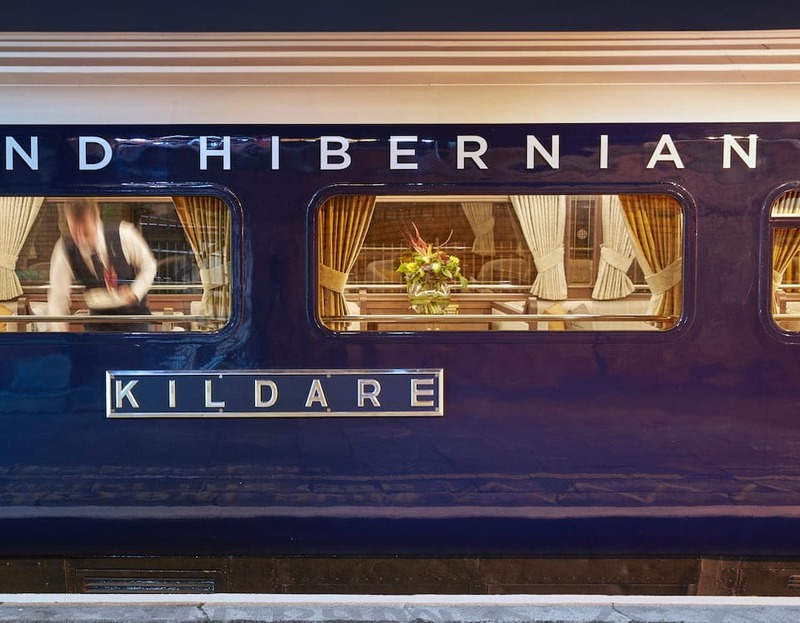 Book the Belmond Grand Hibernian before July for a free night's hotel stay in Dublin! 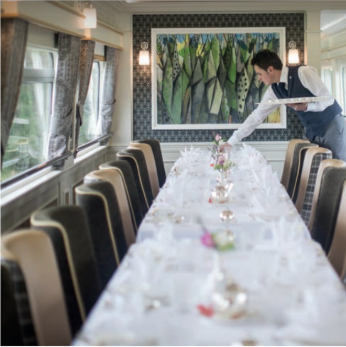 Experience the ultimate in Irish holidays and uncover the hidden gems of the Emerald Isle aboard the luxurious Belmond Grand Hibernian train. Let yourself be taken by the spirit of adventure. Visit thrilling destinations as the train crosses through postcard-perfect scenery. 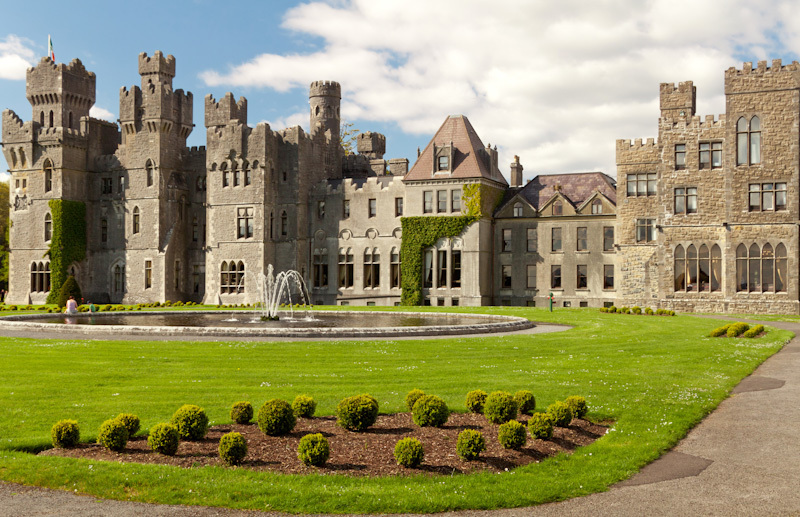 Visit Eire, taking in Blarney Castle, the Lakes of Killarney, Connemara National Park and charming Galway. Dine on lovingly prepared cuisine, enriched by the finest regional ingredients, while traditional local entertainment aboard brings each memorable day to a close. Welcome aboard the Belmond Grand Hibernian! Board the train in Dublin in the early afternoon and Savour a delicious afternoon tea as the train begins its journey. 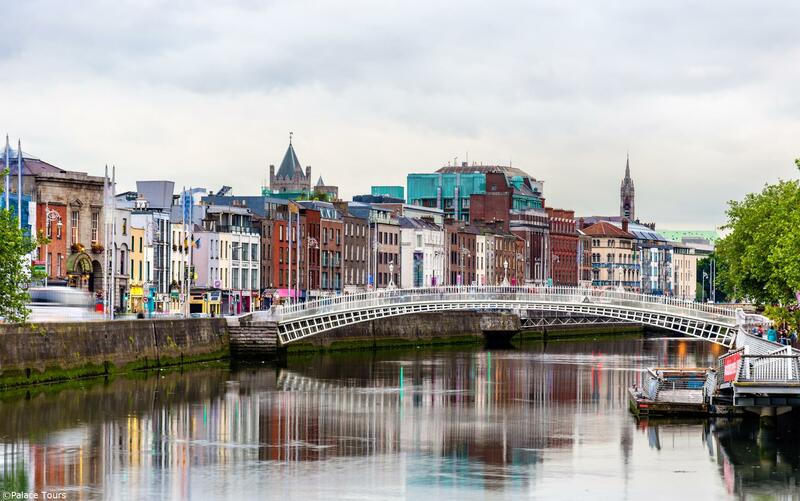 Arrive in Cork and visit the Jameson Experience. 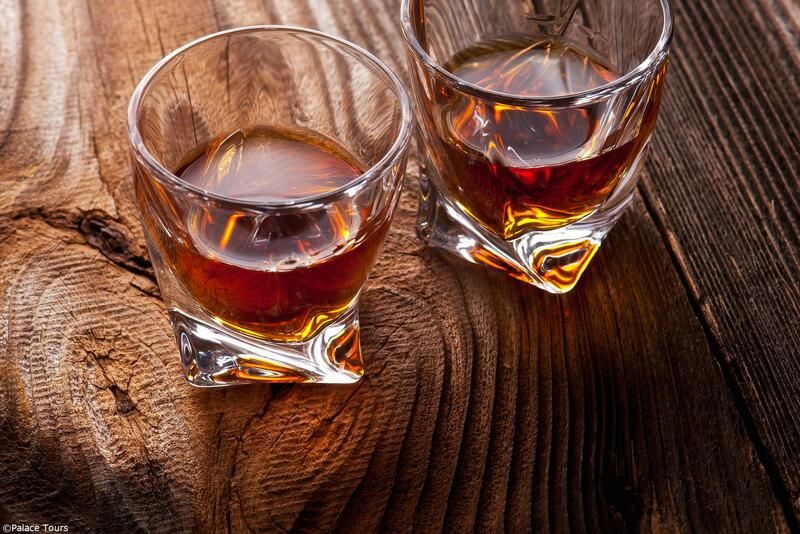 A private tour explored the history of the whiskey-making process, before guests are invited to participate in the tasting session. Back on board, your first dinner is served as the train continues to Charleville, where it will stable for the night to ensure a good night's rest. 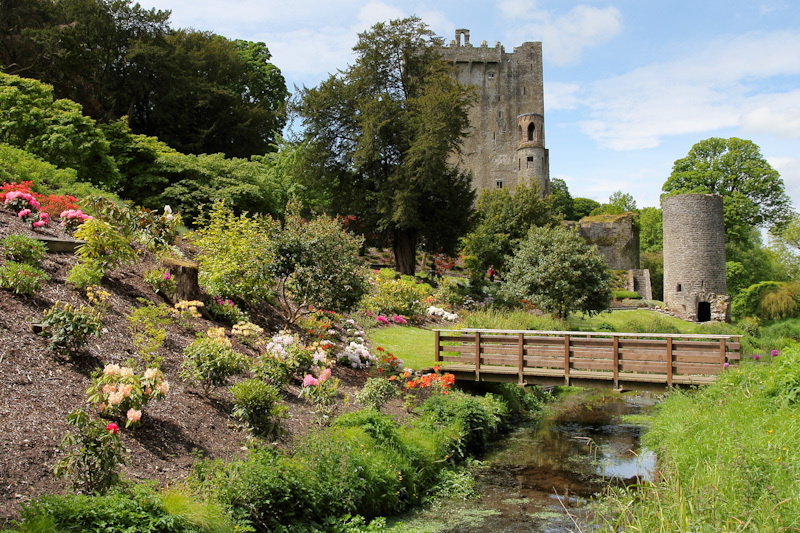 Day 2 - Cork to Killarney - Kiss the Blarney Stone! 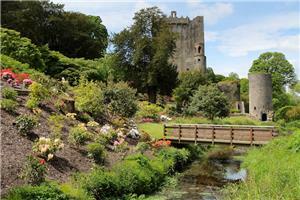 After Breakfast, head off for a private tour of Blarney Castle and Gardens, home to the famous Blarney Stone. Enjoy morning coffee in Blarney house. 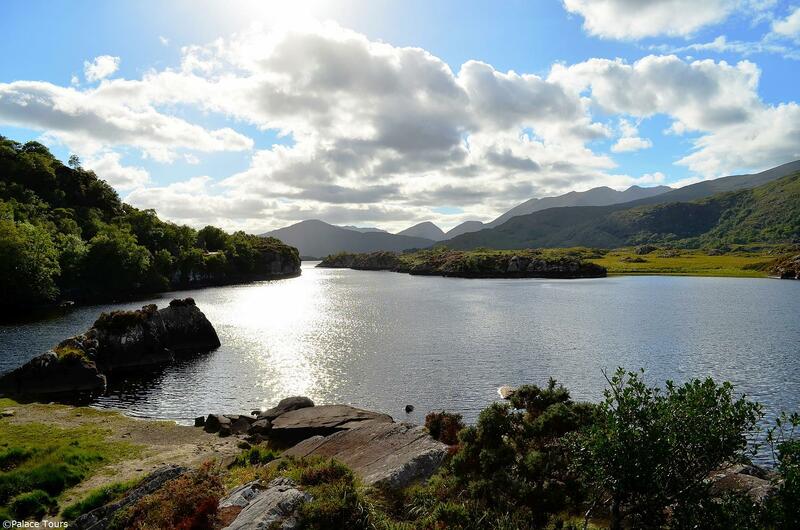 After lunch, continue to the Lakes of Killarney. Enjoy a tour by traditional jaunting car, a pony and trap, followed by a boating excursion on Lough Leane. Back on board, dinner is served as the train stables for the night. 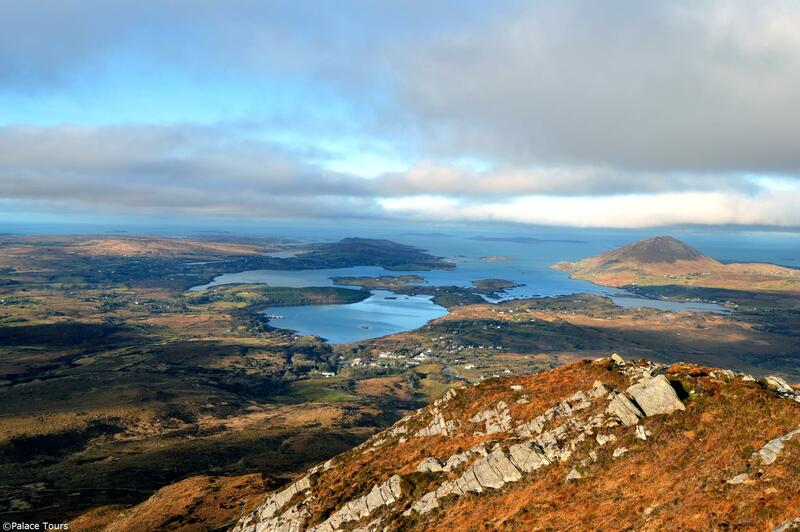 Enjoy a leisurely morning on board as the train travels north towards Galway. Lunch will be served at a local restaurant, accompanied by champagne and oysters. A short guided walking tour of the city is available. If you prefer, take the opportunity to visit one of the many craft centres. Head back on board for dinner as the train continues on to Athlone where it will stable for the night. 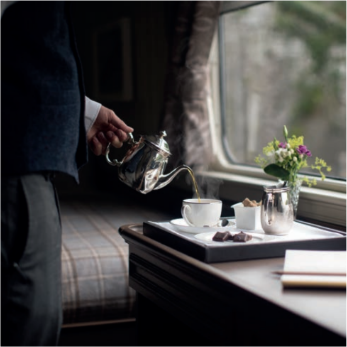 Enjoy a leisurely morning on board as the train travels north towards Galway. Lunch will be served at a local restaurant accompanied by champagne and oysters. Step into a traditional pub for a classic Irish experience. 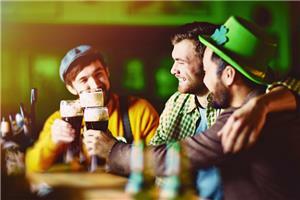 Learn an Irish dance and try out your bodhran ( Irish drum ) skills before pulling your own pint of Guinness. 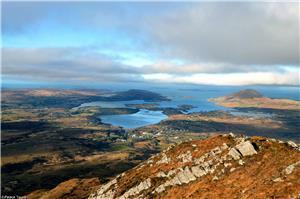 Afterwards, take time to explore Galway at your leisure. 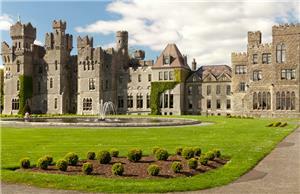 Alternatively, spend the entire afternoon revelling in Galway's bohemian charm at your own pace. Head back on board for dinner as the train continues on to Athlone where it will stable for the night. 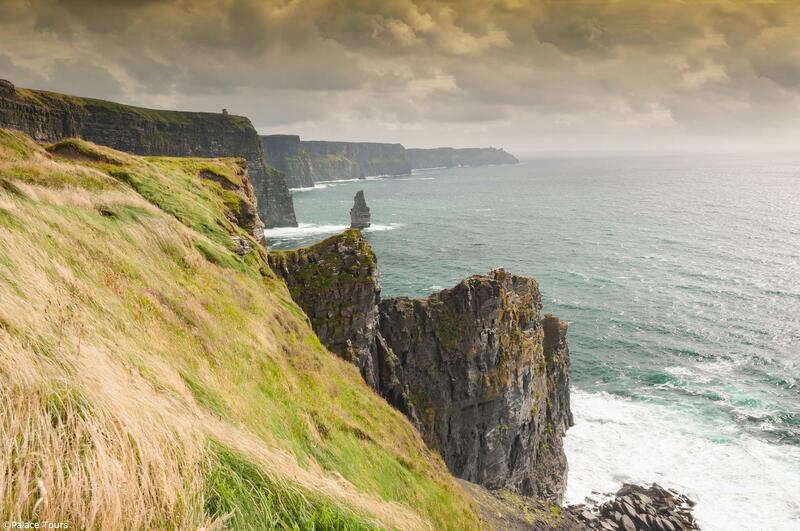 Today you travel back to Dublin as you have breakfast, gazing at the incredible Emerald Isle from your cabin window one last time. Disembark your train and continue on to your next destination. 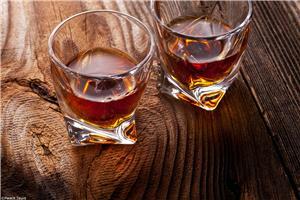 Items of a personal nature, souvenirs and any other items not specifically mentioned as included. **Your reservation will be processed in US$ at the exchange rate upon booking. If you would like to pay in EURO, please contact us for further instructions. The above times are based on European time. In order to provide enough time for processing cancellation, guests need to add 3 business days to the above timeframes. An administration fees of 15% on any monies paid by the client will be charged prior to refund. 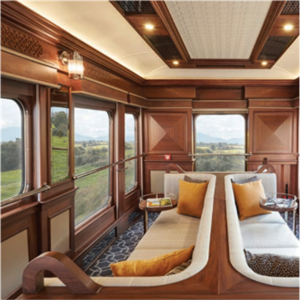 Your train includes luxurious and comfortable cabins as well as an observation and restaurant car. There are 16 twin cabins and 4 double cabins available. Cabins are en-suite and include a writing desk, wardrobe, and chair. Each carriage is themed, based on an Irish county. 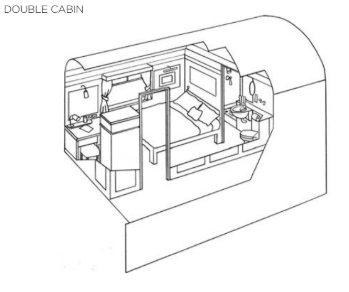 Double cabins can connect to twin cabins, offering options for families. There is also a limited mobility cabin available. Cabins have limited space, therefore we recommend each guest travels with one suitcase and one carry-on bag. For daytime excursions and relaxing on board, we suggest casual, comfortable attire. In the evening, most gentlemen were a jacket and tie for dinner although it is not required..
We recommend you arrange suitable insurance to cover personal belongings, cancellation/interruption, medical and luggage. Details of cancellation policies can be found in our booking conditions. You must have a valid passport that will remain valid beyond the duration of your journey. 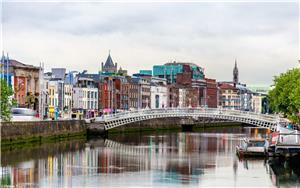 Depending on which country issues your passport, you may need a visa for entry into Ireland and Northern Ireland (UK). Please check with your travel agent or government agency before travelling. 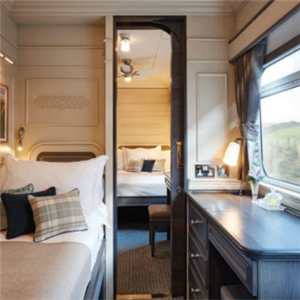 Belmond Grand Hibernian offers a wheelchair accessible cabin. However, those with restricted mobility are asked to contact us directly to discuss the suitability of the journey. A first aid kit is carried on board for emergency use. If it becomes apparent that a doctor is required, please inform the Train Manager who will arrange for the passenger to alight at the next station enabling medical attention. Special diets can be accommodated. Please be sure to tell us in advance of any allergies, food related or otherwise. Please advise the Belmond Grand Hibernian office or your travel agent of any health restrictions before travelling. No specific vaccinations are required for entry into Eire or Northern Ireland (UK). It is advised, however, that you consult your doctor or physician for requirements based on your travel itinerary, or for any personal health recommendations relating to your journey. 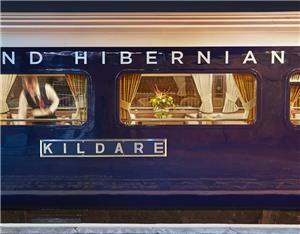 Please note that there are no professional medical facilities aboard the Belmond Grand Hibernian. Smoking is not permitted on board. 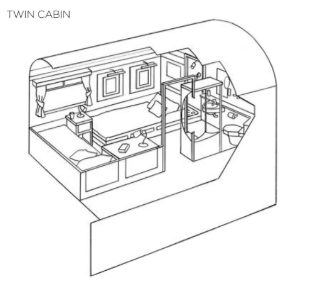 There are electrical outlets in all cabins. Electricity in the UK runs on 220/240 volts. You may wish to bring an adaptor for electrical appliances.